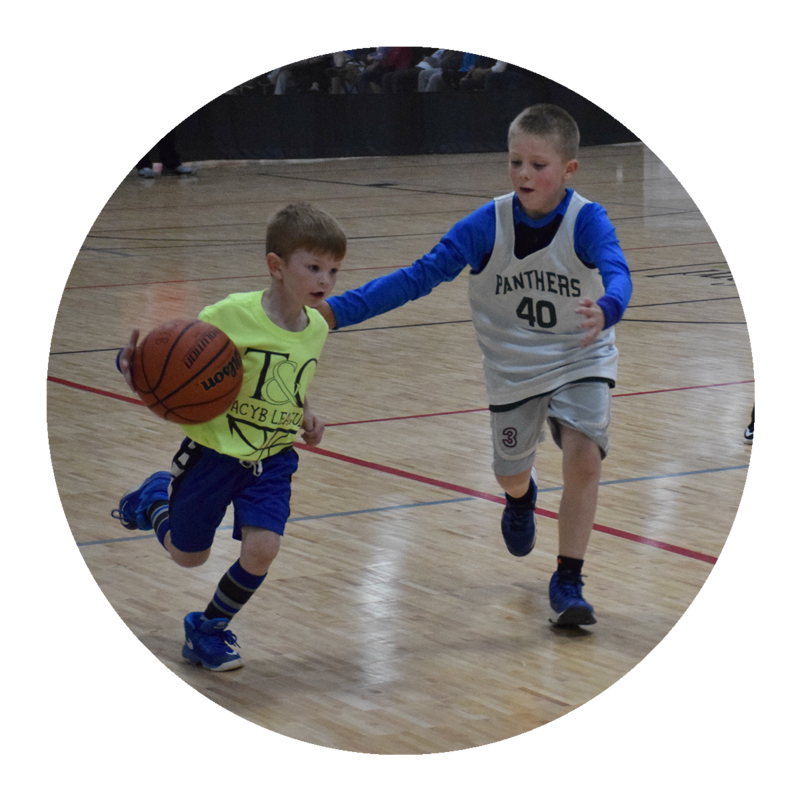 Click here to register for the Summer Session! 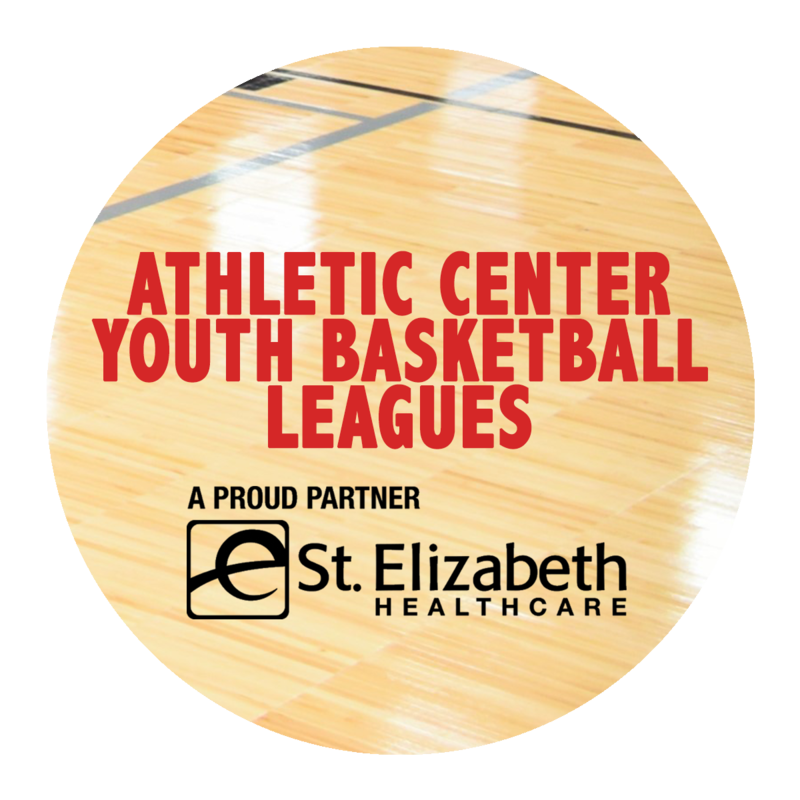 The Athletic Center Youth Basketball (ACYB) Leagues, presented by St. Elizabeth Sports Medicine, provide a great opportunity for youth teams of all abilities to participate. 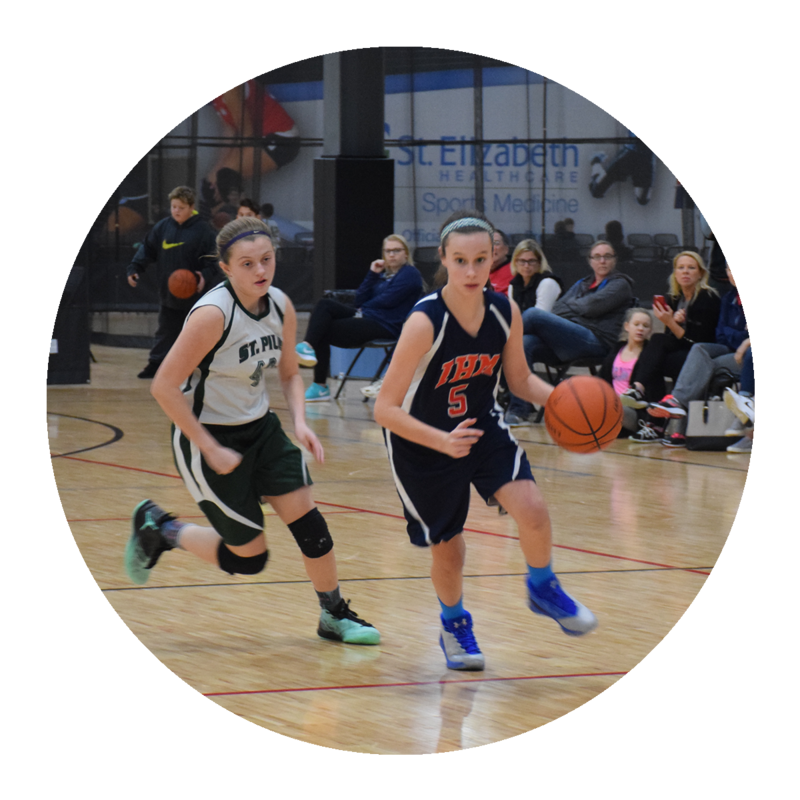 ACYB Leagues are for 3rd through 8th grade boys and girls. Our summer session is now open and will begin on May 17th. Register now to reserve your spot!